What is Shoulder Impingment Syndrome? Shoulder impingement syndrome is a common complain of shoulder pain, also known as swimmer’s shoulder, painful arc syndrome, thrower’s shoulder, supraspinatus syndrome. 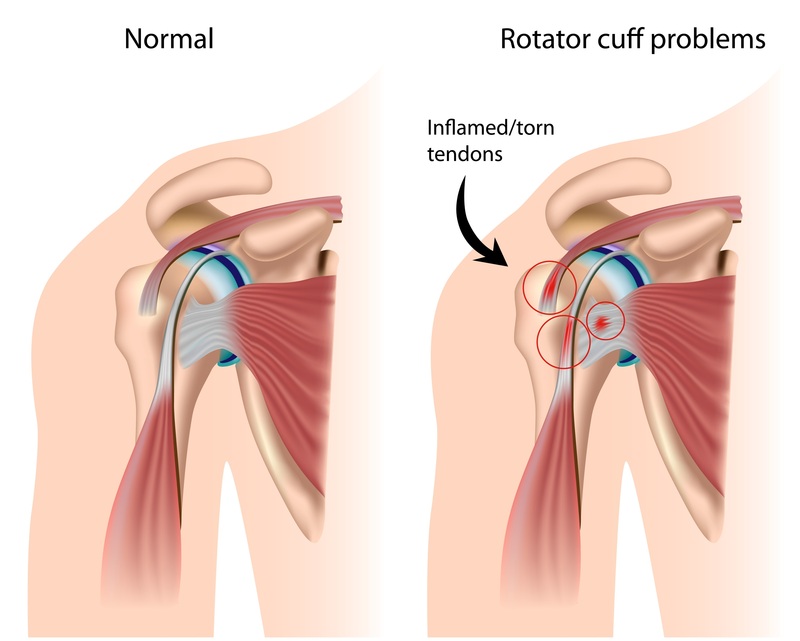 Shoulder impingment happens when the rotator cuff tendons get trapped, inflammed, resulting in shoulder pain, weakness and loss of function. Our therapist at heal360 Physioclinic will assess your condition and plan your treatment and rehabilitation exercises program to help you reduce pain, improve movement, strengthen rotator cuff muscles, and shoulder stability. 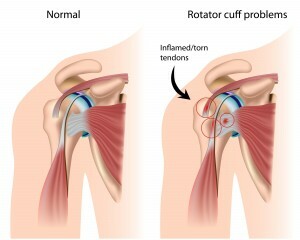 Ourtherapist will guide you to a full recovery from shoulder impingement.